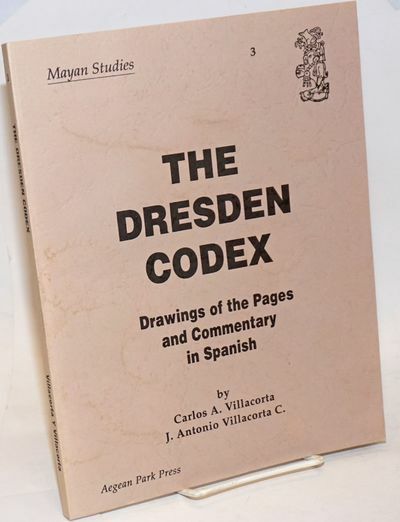 The Dresden Codex. Drawings of the Pages and Commentary in Spanish by Carlos A. Villacorta, J. Antonio Villacorta C.
by Villacorta, Carlos A. [and] J. Antonio Villacorta C.